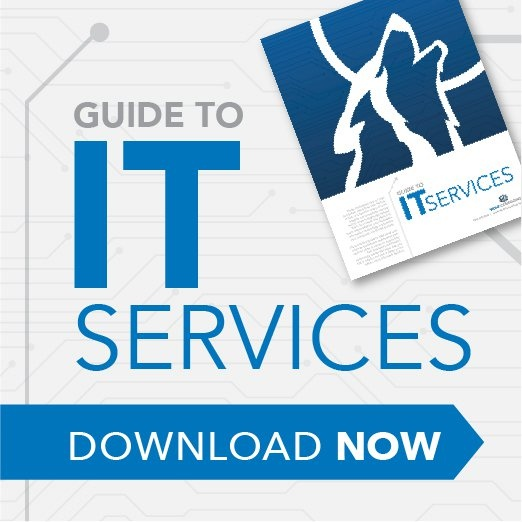 Multi-factor authentication protects your applications and data against unauthorized access due to credential theft by verifying your users’ identities before they access your data. You may not realize it, but you use multi-factor authentication all the time. Each time you swipe a debit card and are asked to enter your PIN code or write a check and are asked to show your driver’s license you are practicing multi-factor authentication. The first example requires you to possess your card and know your PIN code. The second requires you to possess your checkbook and prove your face matches the photograph on your ID. 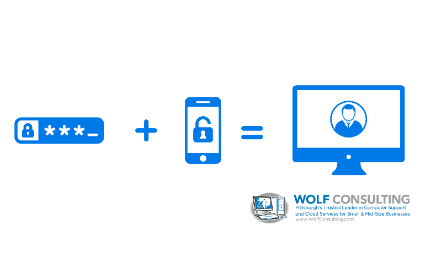 WolfCare™ Multi-Factor Authentication brings that second layer of security to your business. Our solution uses a code or push notification sent to your smartphone to confirm your identity when accessing your accounts. This second layer of authentication means a hacker or other individual with bad intentions would need to steal your password and your phone in order to access your account. After you enter your password—the first authentication factor—the second authentication factor arrives on your phone via a push notification, smartphone app, or text message. Do not let weak and reused passwords put your business at risk.